Bake taco shells approximately 5 minutes. 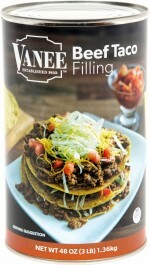 Place BEEF TACO FILLING in a medium sauce pan and heat for 7 - 10 minutes or until filling is heated thoroughly. 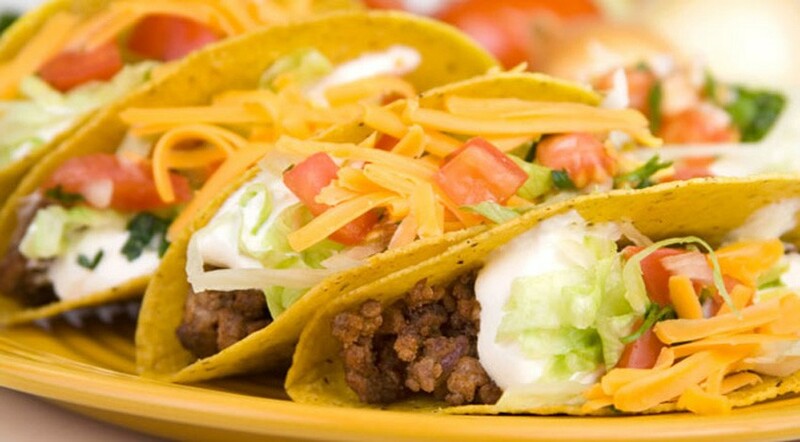 Fill taco shells with 2 oz. filling and top with lettuce, tomatoes, cheese and taco sauce.